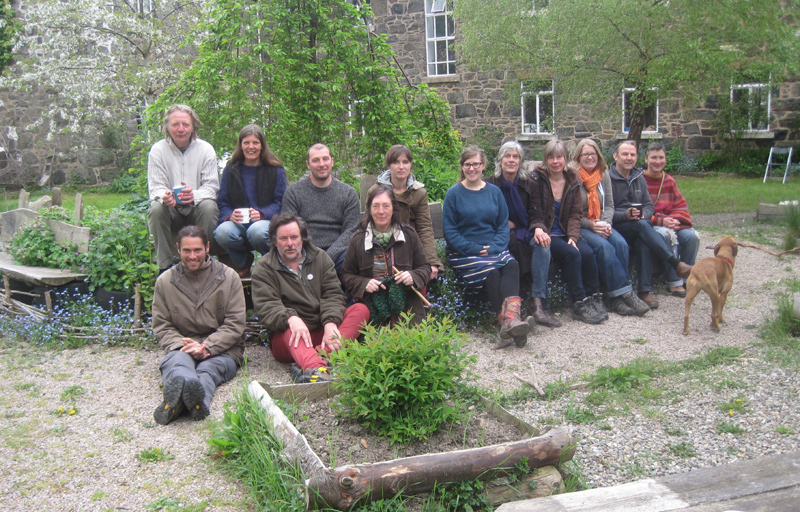 Make your own herbal remedy, understand how to use herbs to support health and to identify different herbs in the wild. 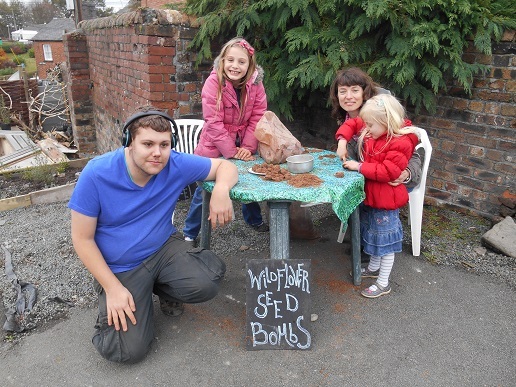 The focus of the day will be starting to develop practical skills and confidence in becoming a “household herbalist”. 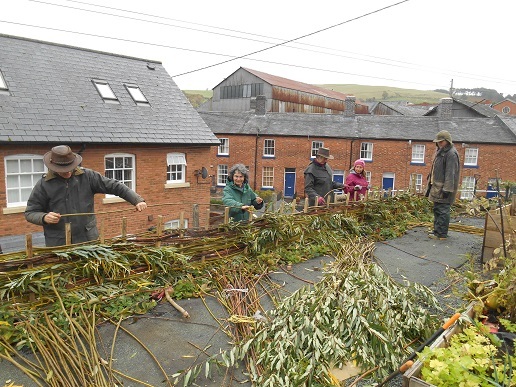 In centuries past most households would have had at least one member with a working knowledge of medicinal plants. In current circumstances, with pressing issues such as antibiotic resistance and increasing levels of cuts in the NHS, having some knowledge of how to treat or prevent basic ailments at home will once again become a valuable asset. 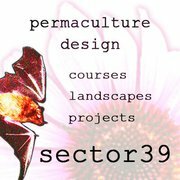 Even without these issues, having some basic skills in how to care for our family and friends using natural remedies is both pleasurable and rewarding. 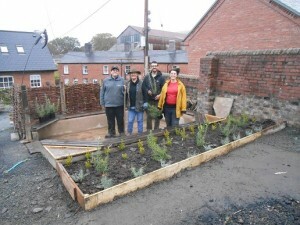 Headline: Tree Planting : A new forest garden for Llanfyllin Town. 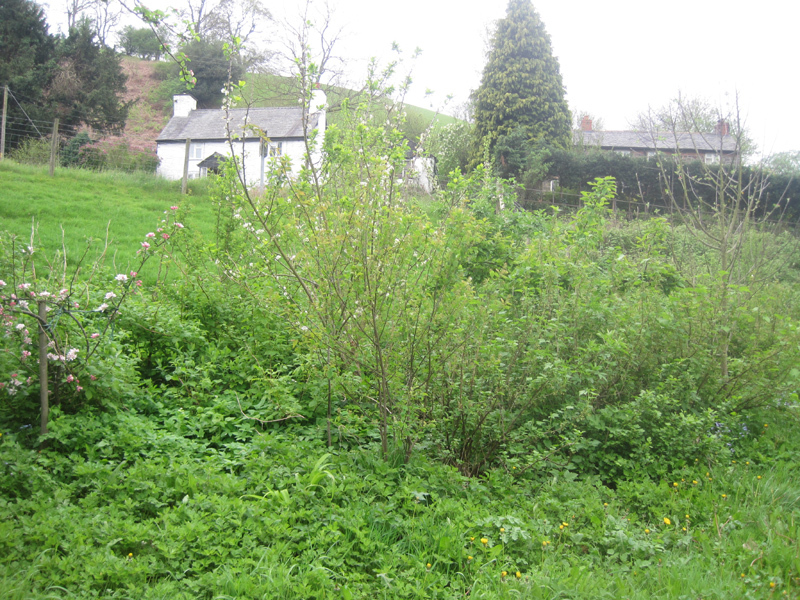 Local residents in and around the Llanfyllin area are invited to come tree planting to develop a new community orchard at Bodfach Field or Cae Tref next to Llanfyllin’s public car park in Llanfyllin on Saturday 5th April. 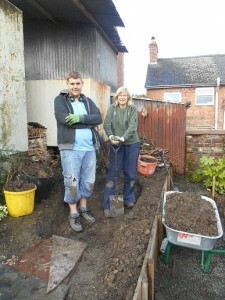 Tools will be available, but bring a spade if you have one! 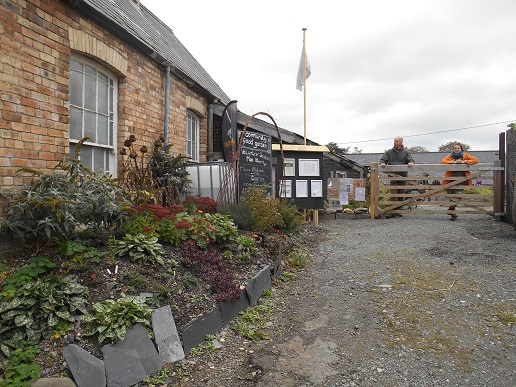 10 acres of land has been leased to the Llanfyllin Town Council for the use of the Town by Simon and Maggie Baynes of Bodfach Hall. 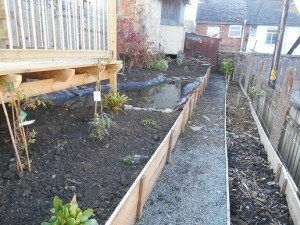 Work on Friday and Saturday will turn part of this new public open space into a community orchard. 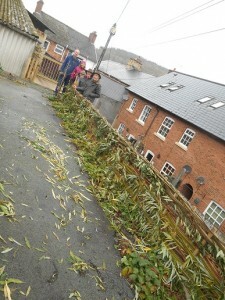 Cwm Harry, local charity, are supporting the project and have secured fruit and hedging trees from Llanfyllin Town Council, The Woodland Trust and Keep Wales Tidy to plant up at the site. Pupils from Llanfyllin Primary School will be planting some trees on Friday 4th, and people are invited to continue the planting from 10am on Saturday 5th. 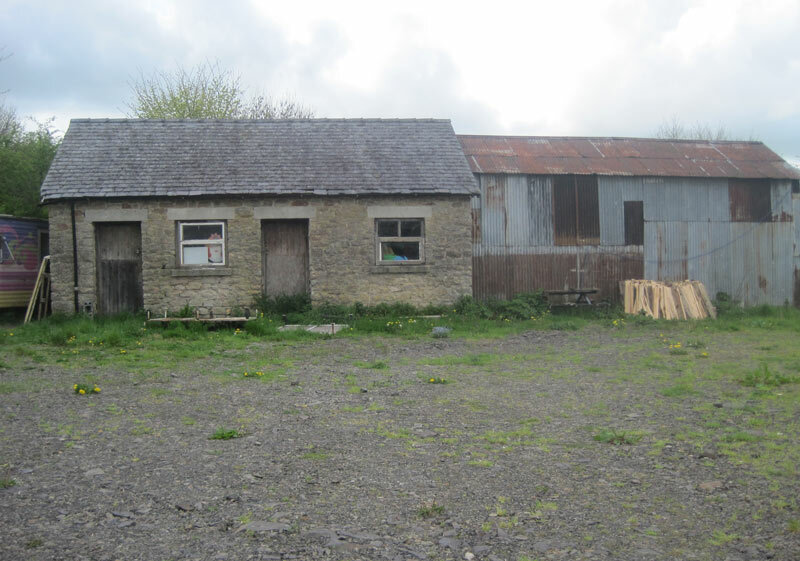 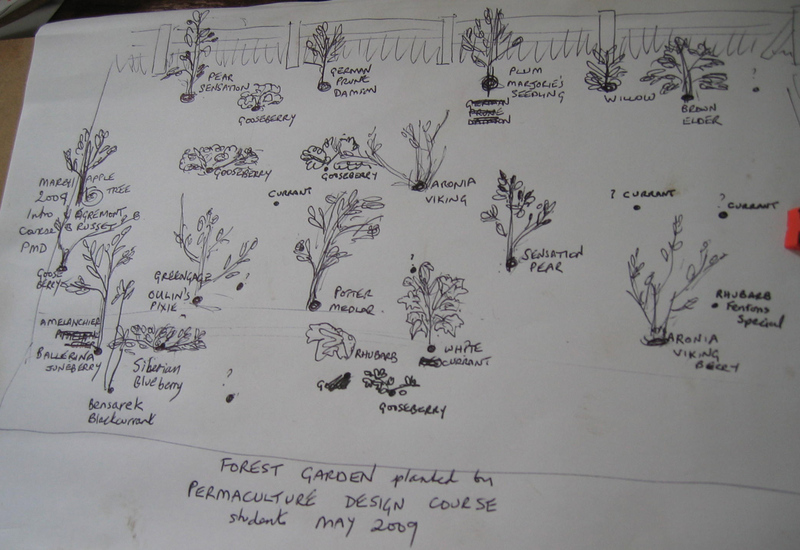 This will be part of a larger project to transform Bodfach into a community forest garden in partnership with Llanfyllin Town Council, Cwm Harry and Llanfyllin Green Hub. 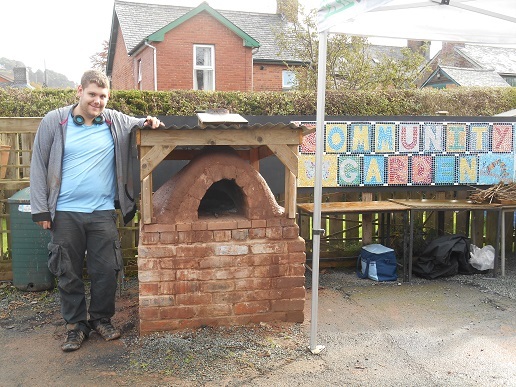 Cwm Harry runs a community garden project called Get-Growing, which will support the development of the garden with community involvement. 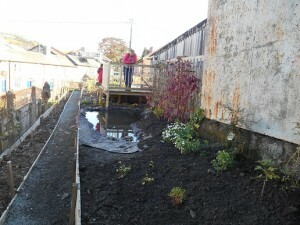 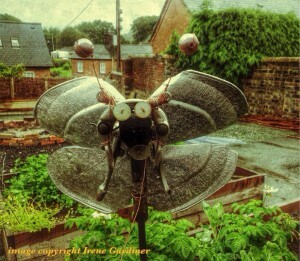 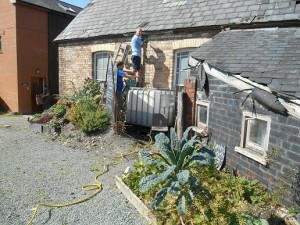 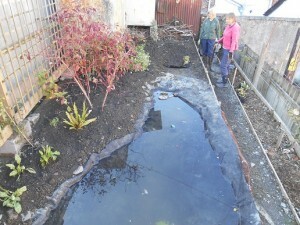 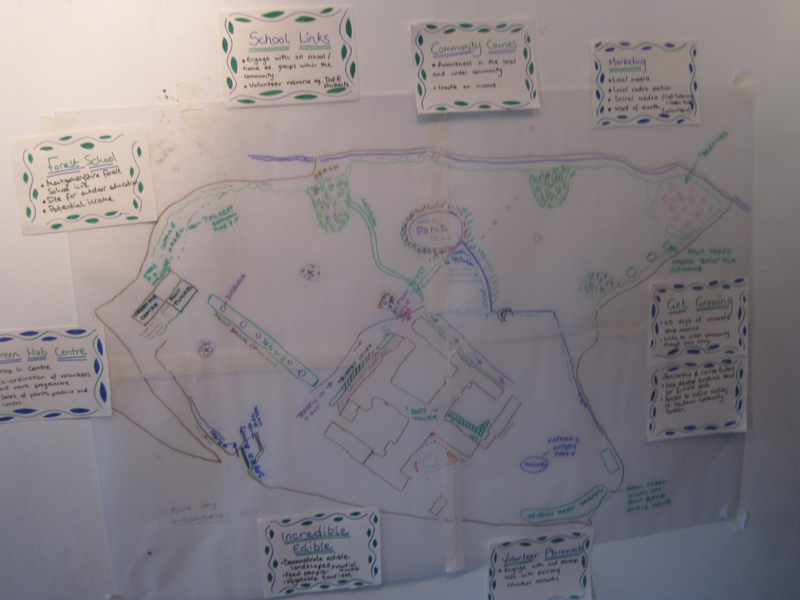 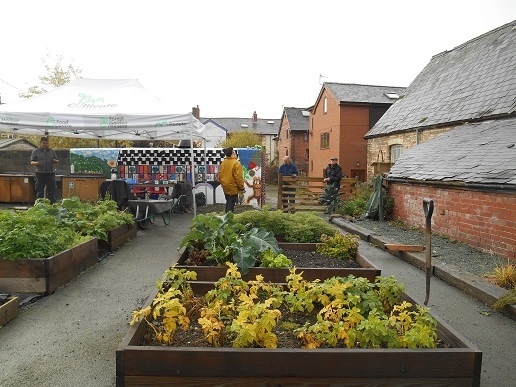 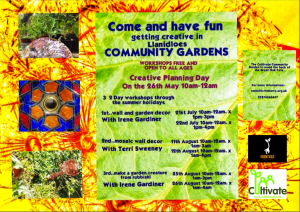 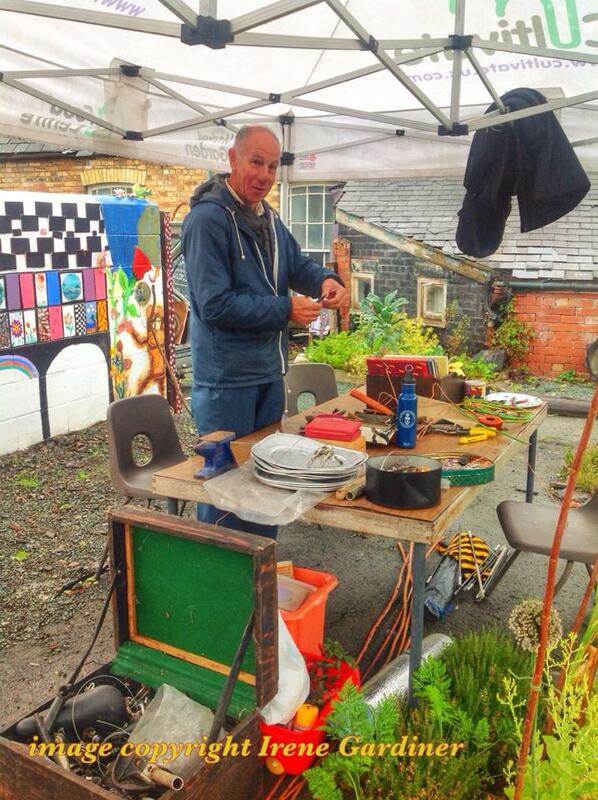 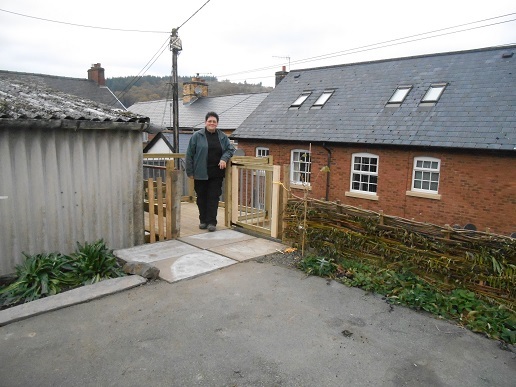 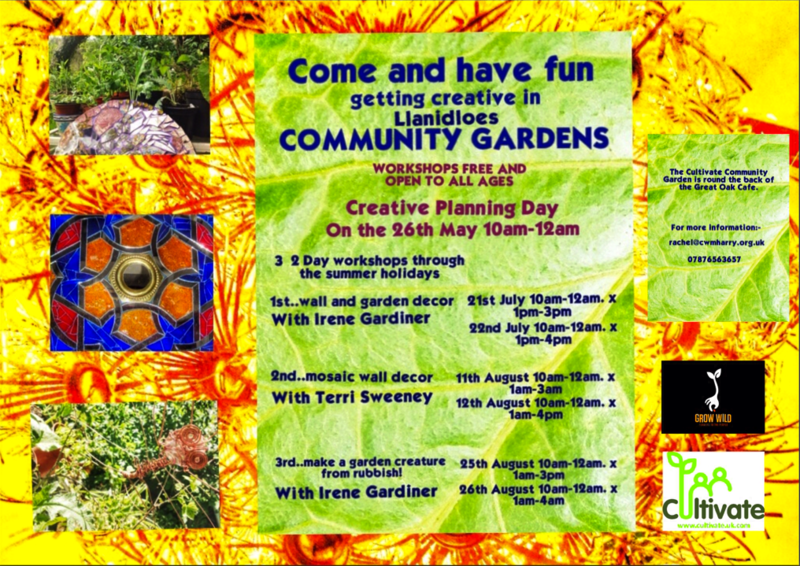 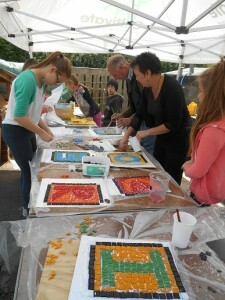 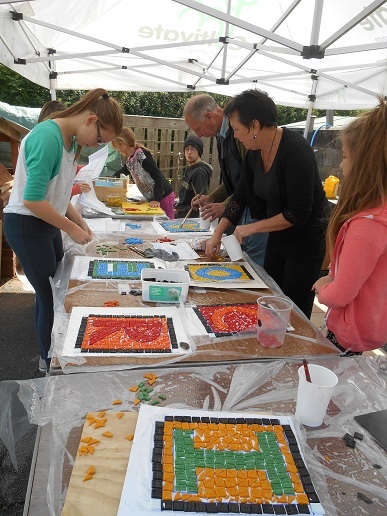 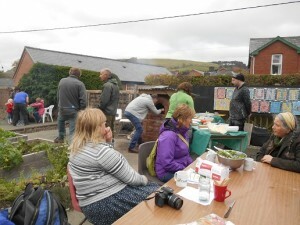 Get-Growing has developed community garden sites in Newtown and Llanidloes. 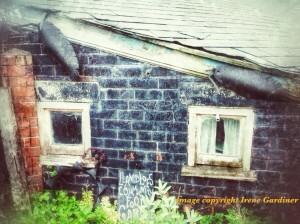 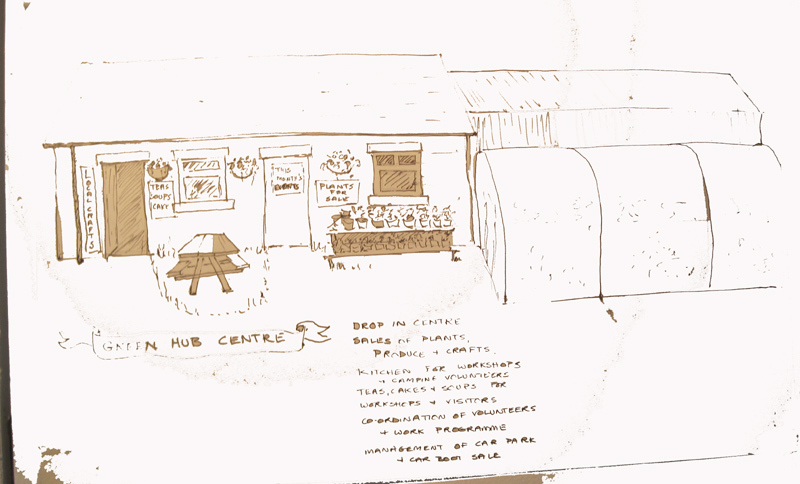 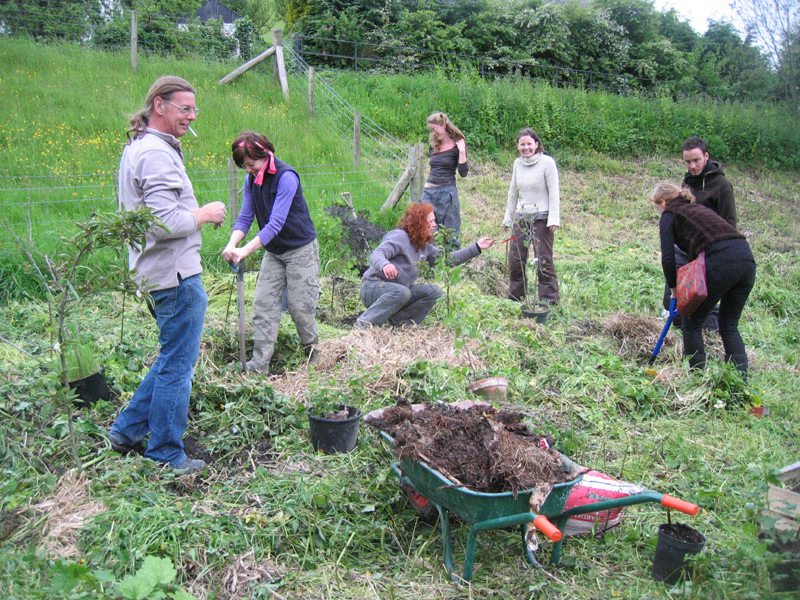 Cwm Harry is a registered charity focusing on sustainable land use and working towards a zero-waste world. 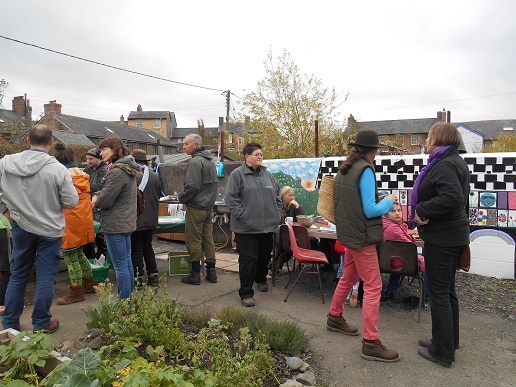 Activities and projects include community gardening, local food production and marketing, skills and training opportunities in practical sustainability, renewable energy, sustainable homes and waste reduction. 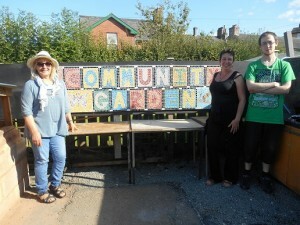 Get-Growing is a 3 year lottery funded project managed by Cultivate, part of the Cwm Harry family of enterprises. See www.cwmharry.org.uk or www.cwmharryskills.org.uk for information about other courses and events.